Introduced in France about 25 years ago, generic drugs continue to raise doubts and questions. Some believe they have helped curb the rise in spending on drugs without sacrificing patients’ health; others believe they mark the advent of two-tiered healthcare. 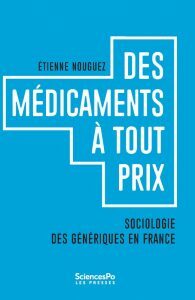 Etienne Nouguez, a health sociologist at the Centre for the Sociology of Organizations, has examined these issues and just published a book (Des médicaments à tout prix. Sociologie des génériques en France [Drugs at all costs. The sociology of generics in France], Presses de Sciences Po) on the deep transformations that generics have wrought in our healthcare system. 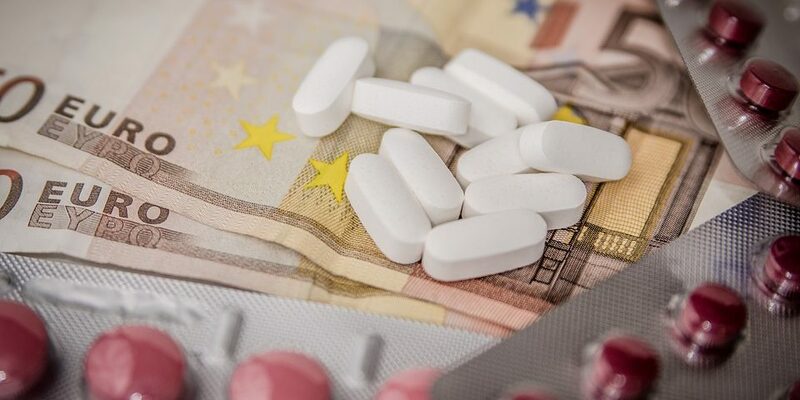 The introduction of generic drugs in France in the mid-1990s resulted from the state’s desire to create this market to introduce price competition into our healthcare system, where all the players – manufacturers, doctors, pharmacists, patients – only cared about drug quality. The idea was also to find a way to compensate for the high prices the state allowed for innovative drugs. 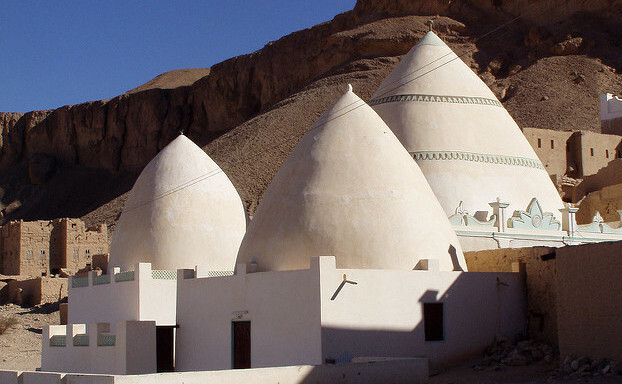 This policy was built around three “pillars”. The first one covered the legal definition of generics, establishing three criteria to guarantee the “essential similarity” between the original medicine (princeps) and its generics: same active ingredient; same drug delivery form; same diffusion in the body. This definition allowed for a neutralization of differences in quality, security and efficiency between drugs in order to make manufacturers, doctors and patients focus on price. 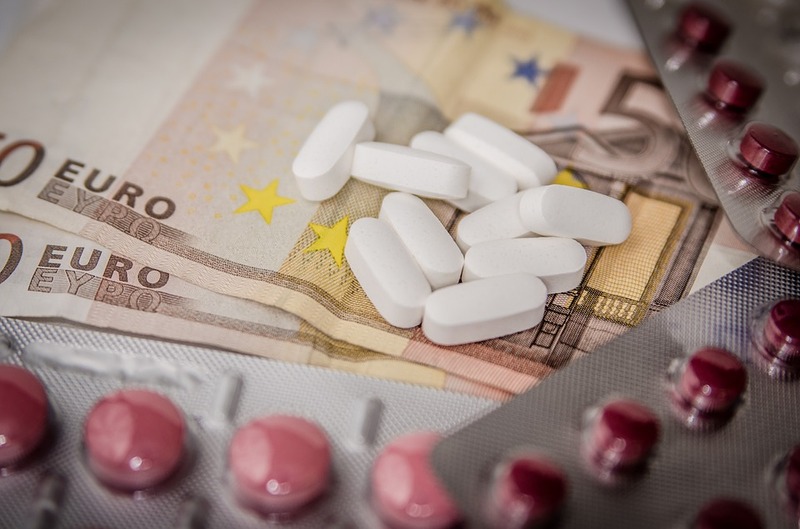 The second pillar was price setting for the original and generic medicines; in France this is the responsibility of an inter-ministerial committee: the Comité Économique des Produits de Santé (CEPS) [economic committee for health products]. Throughout the 2000s it has been committed to decreasing the cost of generic drugs (which represented 80% of the price of princeps in 1994, and 40 % today) and of original drugs (-20% after the first generics appeared). These price decreases allowed the Assurance Maladie [France’s state health insurance] to save billions of euros every year on reimbursements for existing drugs. These savings allowed it to fund new drugs with a high therapeutic effect. Finally, the third pillar concerns health professionals and patients. In the mid-1990s neither doctors, nor pharmacists, nor patients had a real economic interest in opting for the least costly drigs. Public authorities developed measures to motivate these three actors to have such an interest. Through the implementation of a right of substitution for pharmacists in 1999, the state entrusted the latter with the difficult task of handling the transition from the original drugs prescribed by doctors to generic drugs, in exchange for preferential financial margins. 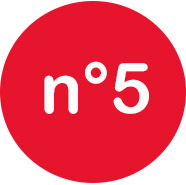 Meanwhile, in the mid-2000s the Caisse Nationale d’Assurance Maladie (CNAM) [national health insurance fund] gradually implemented “performance contracts” for doctors and pharmacists, making the payment of a bonus conditional on the attainment of prescription and substitution objectives. 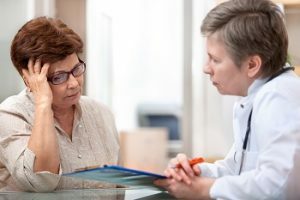 While pharmacists met these objectives, doctors – especially specialists – were much more reluctant to integrate financial considerations into their prescription activities. Finally, the government and CNAM sought to incentivize patients to adopt generic medicines by capitalizing on the influence of prescribers and of promotional campaigns. They also sought to make patients “weigh” the price of their choices, either by making them pay the price difference between the generics and the princeps (Tarifs Forfaitaires de Responsabilité – responsibility flat rates), or by making the Third Party Payer process (wherein the pharmacist advances charges) contingent on the acceptance of generics. The generics policy ultimately constituted a real laboratory for public authorities, who were able to experiment with the idea of medically controlling spending on drugs without negatively affecting patients’ health despite the pursuit of lower costs. Generic drugs in France have partly redistributed the cards among the healthcare system’s players. While doctors used to have virtually exclusive control over prescribing medicines, the right of substitution forced them to share their power with pharmacists and, to a lesser extent, with patients. Pharmacists thus forged alliances with generic laboratories and public authorities, and became integral players in providing prescriptions. 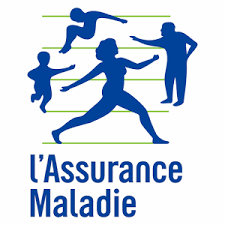 Building on their success in the development of generic drugs, pharmacists capitalized on their achievement to sign a first Convention avec l’Assurance Maladie [agreement with France’s state health insurance] in 2007. They negotiated new rights (such as the option of refilling some orders without a new prescription, conducting pharmaceutical interviews with patients and vaccinating in pharmacy) and new forms of remuneration (remuneration based on public health objectives; fees tied to the act of dispensing pharmaceuticals). At the same time, generic drugs have brought into the open the shortcomings of our healthcare system’s reliance on a problematic alliance between a collective responsibility for healthcare spending (by the Assurance Maladie) meant to ensure equal access for all to care, and a liberal medicine that actually leads to variations in treatment depending on patients’ social background and doctors’ practices. Thus, the book shows that generics are mainly administered in rural and working-class regions, where income disparities between patients and competition between healthcare providers (specialist doctors, generalists and pharmacists) are weak. Meanwhile, generics have had difficulties making inroads in the major metropolises: patients are ready to pay more to obtain what they deem to “be” better care; doctors, and particularly specialists, emphasize the luxury of their medical practice to capture or retain these patients and justify their extra fees. Generics also highlight the peculiarity of French people’s relationship to medicine. 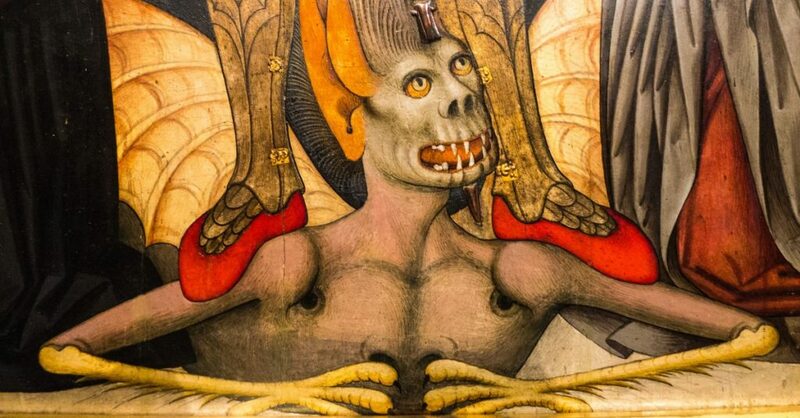 Far from boiling down to a tradeoff between quality and price, the substitution of a generic for a princeps more broadly involves a conception of what good medicine, a good healthcare system and good healthcare policy are. 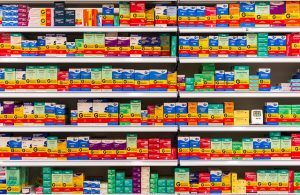 The competition between original drugs and generic drugs thus opposes two symmetrical value systems. The proponents of generic drugs promote a general equivalence between generics and princeps; between American, French and Indian manufacturers; between doctors and pharmacists; between patients suffering from severe afflictions and those with benign ones; between poor and wealthy patients. The only difference is price, and no actor would choose to pay more for the same good. In contrast, opponents of generic drugs defend the old statutory order, wherein the same value cannot be applied to original and generic drugs; to innovative and copycat laboratories; to the prescriptions of specialist doctors, generalist doctors and pharmacists; to those who contribute to general and private health insurance schemes and those who benefit from collective solidarity. In this generalized hierarchical system, generic drugs appear as healthcare tailored for “the poor” who cannot access a “real drug” prescribed by a “real doctor” and produced by a “real laboratory”. 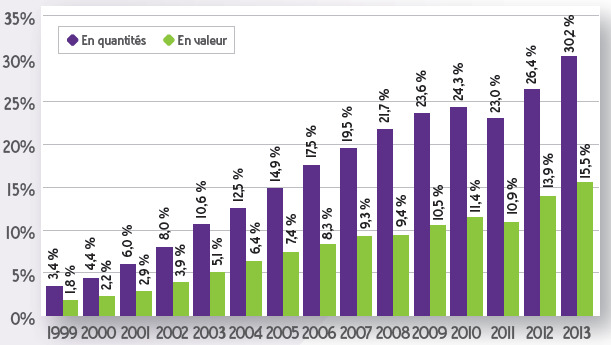 Evolution of the share of generics in the reimbursable specialty market in France between 1999 and 2013. Source :French sales analysis report in 2013 (ANSM – June 2014). Over the past 25 years, generic drugs have gradually entered the everyday lives of French people. Today they represent over 35% (in volume) of all the drugs reimbursed by the Assurance Maladie (50% if one includes the specialties based on paracetamol that have not been included in the Directory of generics for industrial policy purposes), up from under 2% in the mid-1990s. The controversies surrounding their development throughout the 2000s and 2010s seem to have quieted. Yet France is still “behind” Germany, the United Kingdom and the United States, where generics represent over 80% (in volume) of the market. But the controversies could flare up again at any moment, as generics overturn the values and rules that have structured our healthcare system for 40 years. Today they are reflective of this singular healthcare system. Etienne Nouguez researches how “healthcare markets” are institutionalized. By looking at the interactions between political actors, experts, industry players, healthcare professionals, and consumers, he aims to simultaneously reveal the processes by which therapeutic actions and products are described and the dynamics at play for structuring their markets. 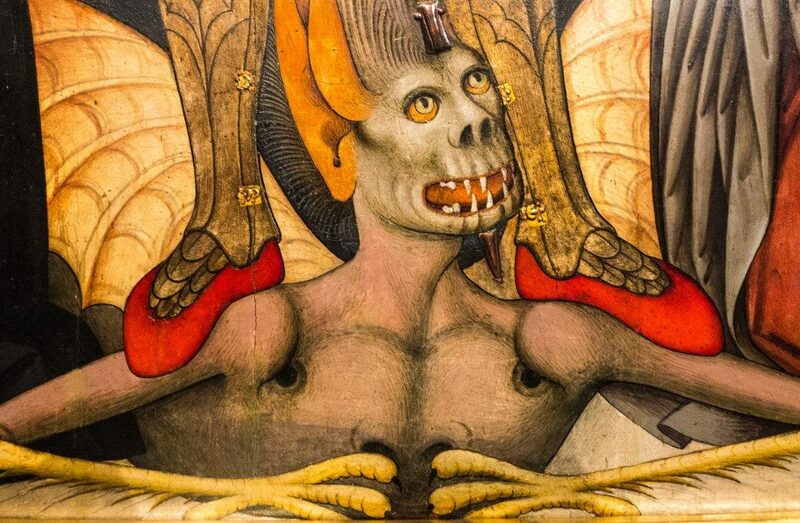 His work draws from economic sociology, the sociology of healthcare, and the sociology of public action.